Groupon Deal – 80% Off HOME…. Check out this awesome Groupon deal. Contact Cheryl at cheryl@sandella.net for more information. With Sandella you’ll have ONE point of Contact from Concept to Completion for your Convenience! Who Should I Hire First…the Contractor or the Interior Designer? It is a huge benefit for your home renovation to hire the interior designer first. An interior designer will interview you and become knowledgeable about what you want and the overall program for your renovation. Then they will act as your advocate when dealing with the contractor. The homeowner is at a true advantage when they hire the designer first. Why Is It Important To Hire A General Contractor For My Remodel? They manage all aspects for the project…design, permits, scheduling, purchasing materials, supervising the sub contractors and getting the proper inspections. Most renovations, additions, kitchen and bathroom remodels are best handled by a licensed General Contractor because they normally consist of demolition, slab, framing, electrical, plumbing, etc and this type of work needs to be done by skilled sub contractors and supervised by a professional. What Are The Benefits Of Hiring A Design/Build Company? These are “all-in-one” companies which allow you the convenience of just dealing with one key contact person to complete your project. They are responsible for your project from the design conception all the way through final construction. Many also have their own sub contractors and architects. This can save the homeowner time and money and give them piece-of-mind. My Entire House Needs To Be Updated…Which Room Should I Start With? It’s a great place to start since it’s the “hub” of the family and the finishes and materials will dictate the rest of the home. It will also give you the best return on your investment. A kitchen makeover will make your home feel brand new. I Plan To Hire An Architect And Contractor For My Project…Should I Hire An Interior Designer, Too? If you just hire an architect and contractor you’ll be missing a “key component” in your renovation. Your renovation will require the selection of cabinetry, countertops, fixtures, appliances, flooring, paint colors, scale and placement of furniture, etc. Having these decisions and selections made before construction will prevent many headaches and delays. My Home Needs To Be Remodeled And Decorated…When Should I Hire An Interior Designer? Hire your interior designer early in the process, not just at the end of the project to select finishes and furniture. A designer’s role varies from making material recommendations to helping you make smart decisions about your remodeling budget. Hiring an interior designer at the onset of a project can save money in the long run and make the process run smoothly, timely and efficiently. I’d Like To Redecorate My Home…What Are The Benefits Of Using An Interior Designer? It’s a smart choice if you don’t have any decorating or design experience. Even if you have good taste and some talent, an experienced interior designer knows how to make your house look its very best. You’ll get the best possible look for your home because they are experts and they know what kind of décor and furniture will be best for your lifestyle, budget and home architecture. They have great quality resources. Interior designers have access to many showrooms that are not open to the public, which will give your home a true decorated feel. Home decorating and design is not as easy as one may presume. There is a lot of forethought and preparation that goes into making a room look professionally done. Many amateurs end up with poor and disappointing results when they try to do it on their own. Custom home scheduled to break ground soon in Eagle’s Nest. I’ll be blogging regularly about the construction of this home and posting lots of photos once we get started. This beautiful home will feature an open floor plan with lots of windows to capture the amazing views, a lap pool/spa with a waterfall cascading down to the lower level which houses a sound-proof music room. The lowest point is a basketball court. Al Sandella, General Contractor for Sandella Custom Homes, has recently been elected to serve on the board for the SunRidge Canyon Architectural Review Committee. Homeowners want more natural light and color, They want an “On-Trend” look for their home that’s current but also timeless. Before the kitchen remodel it was dated and cluttered. 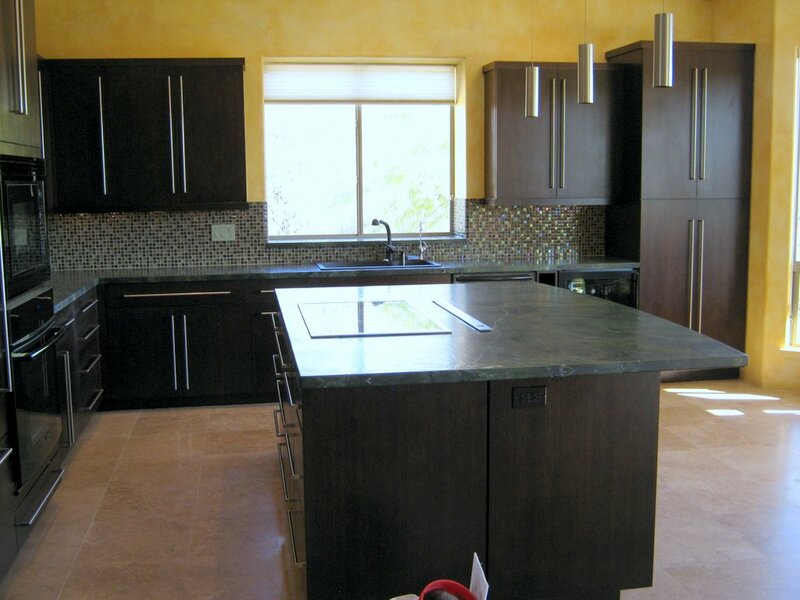 The homeowner’s wanted a clean, contemporary style with an organic feel. On their wish list was a larger island that offered more storage and a large countertop for baking cookies. New appliances, sink and lighting were also high on their priority list. The new design also needed to accommodate an area for a flat screen TV and other small appliances in order to get them off of the countertop. 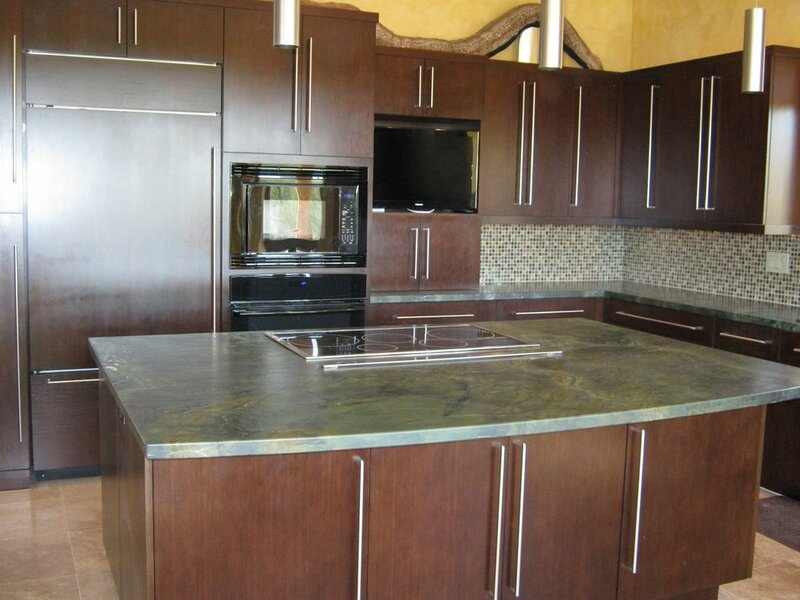 We accomplished their style request by choosing bamboo cabinetry with satin granite countertops. The granite used is called Victoria Regia, which certainly lends itself to an organic look. 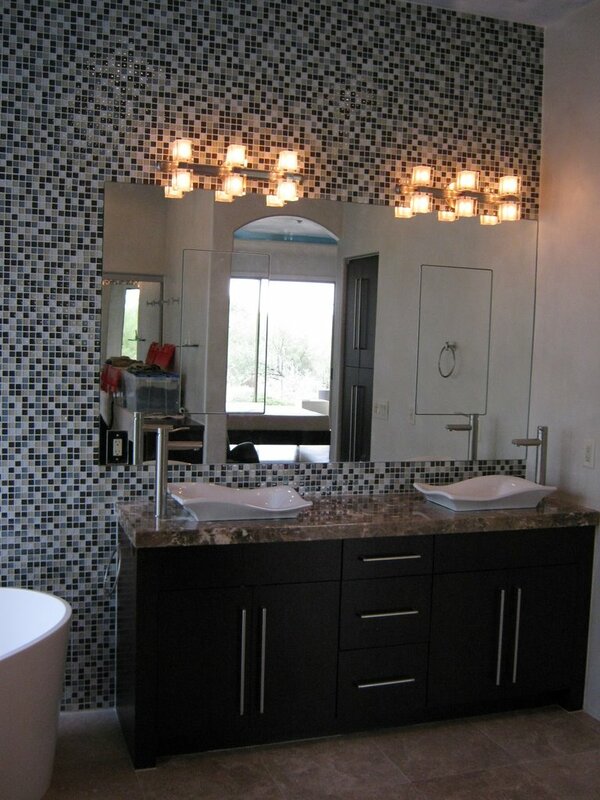 To add color and interest we covered the backsplash with glass mosaic tiles in jewel tones. All of the plug outlets were hidden to create a “clean” backsplash design. The island was turned around and designed larger to accommodate deep drawers for storage and a large countertop for baking. New pendant lights were installed above the island’s sitting area. Under cabinet and above cabinet lighting was also installed for ambiance. 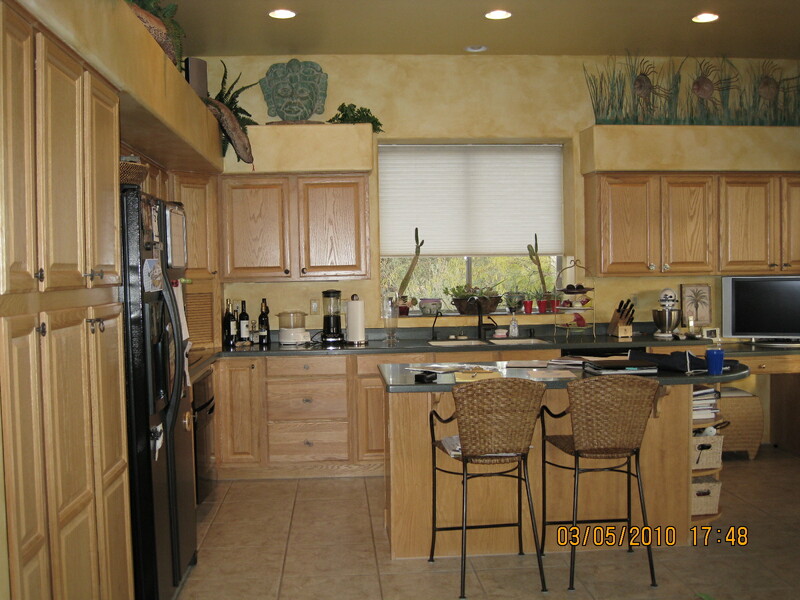 The tall cabinetry was made slightly higher to add interest. A cabinet was designed especially to hold a flat screen TV. Below the TV is a cabinet to store small appliances, therefore leaving the countertops clutter free. An integrated Sub Zero refrigerator was incorporated with a cabinet panel to give a seamless look. The microwave, wall oven, wine refrigerator and the induction cook top are all from Electrolux. The dishwasher is by Bosch. The double-bowl sink is silgranit in the color Anthracite (black) with an oil rubbed faucet and R/O faucet, which appear black and work nicely with the sink color. 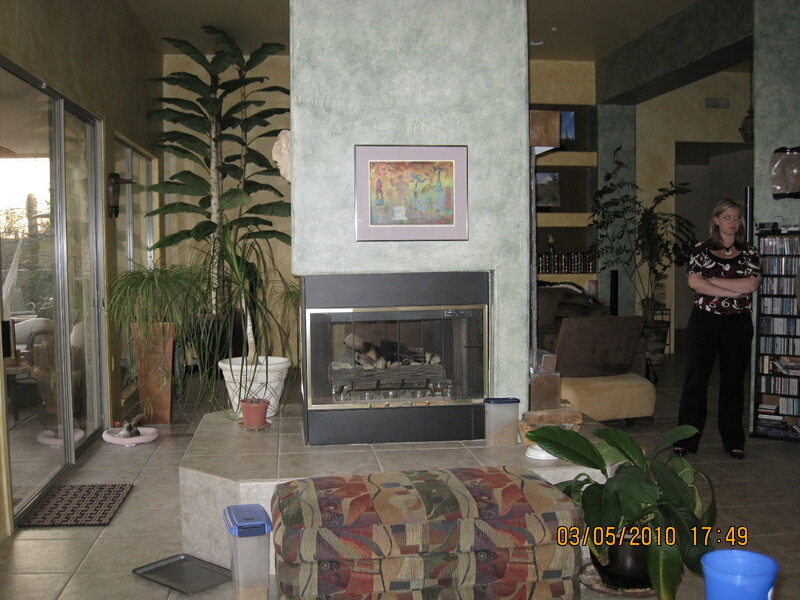 The old fireplace was dated and the base was too large for the area in which it stood. 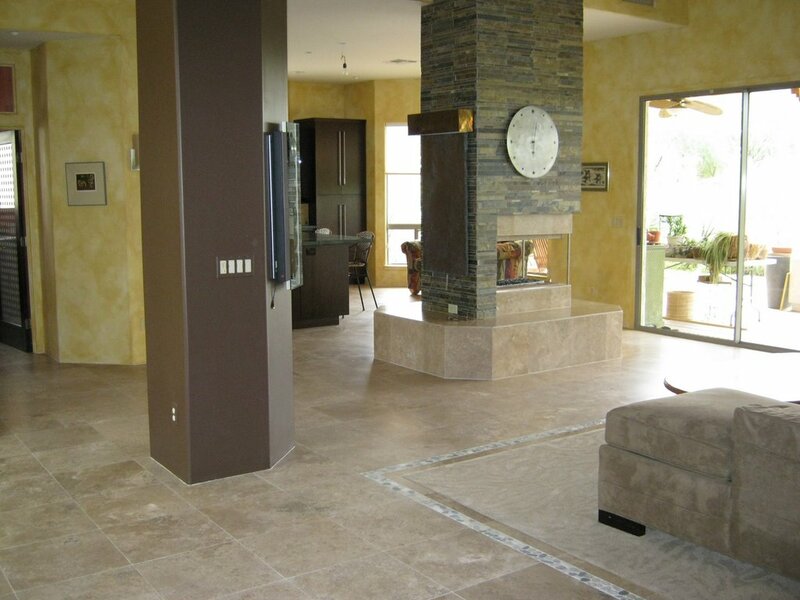 We made the base smaller and covered it with travertine tiles, which match the flooring. We re-designed the fireplace making it an open style with a flat burner that now holds glass chips. The walls of the fireplace were covered with thin stacked stone in shades of green and brown. The new fireplace is modernized and works much better with the new kitchen and flooring. 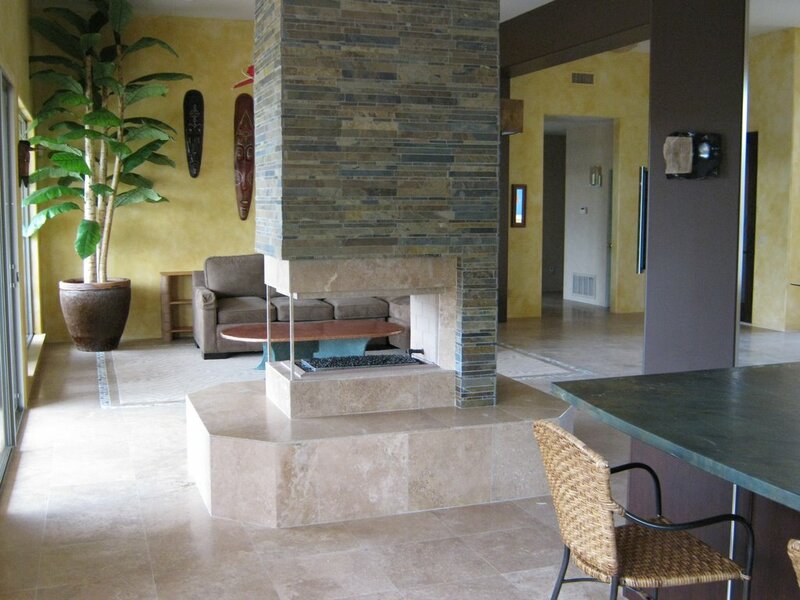 In the entry and great room we installed new travertine tile, which was also installed throughout the entire house creating a nice flow. The pillars were painted in a deep shade of brown that coordinates well with the front entry door, laundry room door and the cabinetry. In the great room a “picture frame” carpet was installed and bordered with natural river rock stones. New glass and metal sconces hang on the walls and a semi-flush fixture hangs in the entryway, which compliments the sconces. An awesome glass river rock pendant cluster hangs above the kitchen eating / sitting area, which worked well with the river rock floor border. The ceilings were painted a warm white color (they were yellow) which worked much better with the yellow colored faux walls. If I had my way I would have changed the wall color because I felt the color was too bold and over powering for the new materials used. 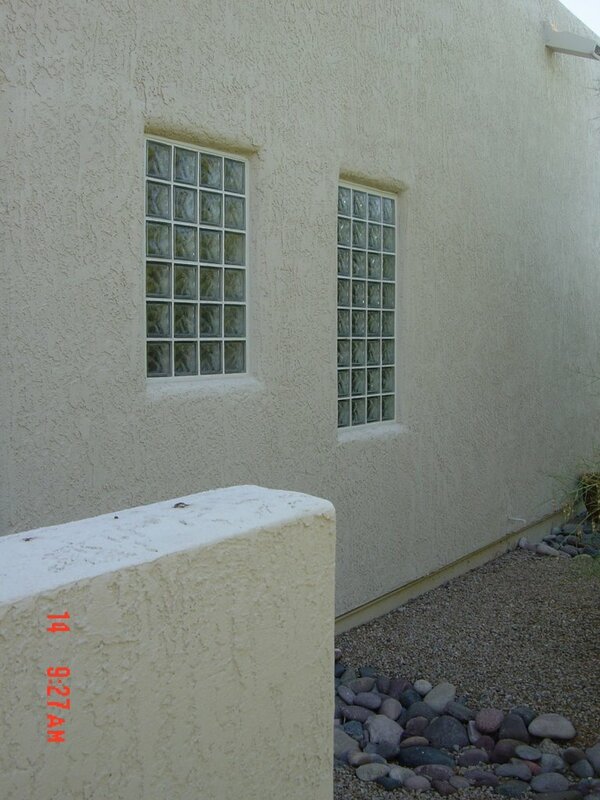 However, the homeowner’s really liked the existing color and over ruled me. Their happiness is what is most important! 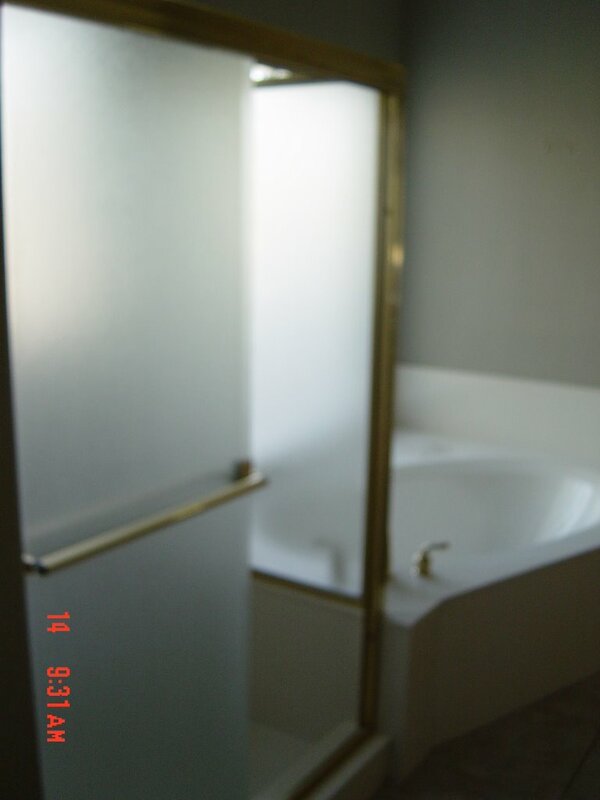 The master bathroom needed a complete revamp, too. It was very dated and cluttered. 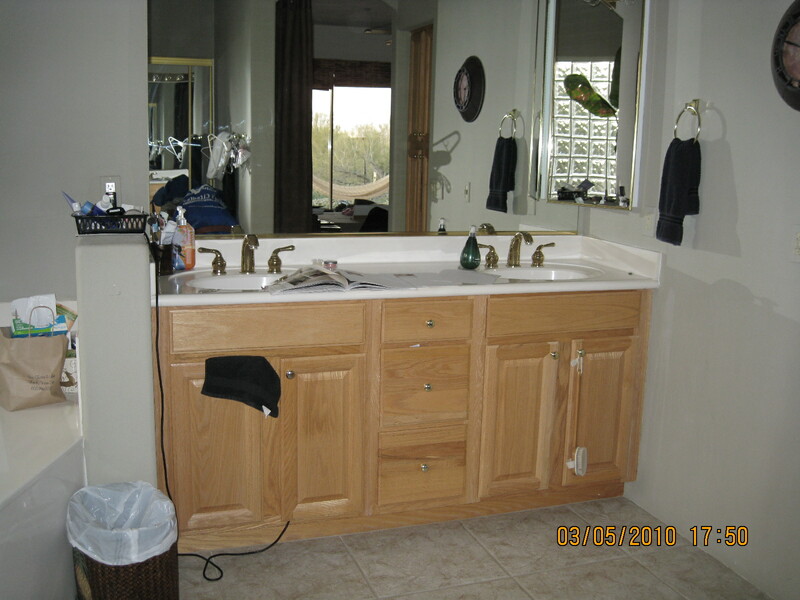 The vanity was too small with not enough storage and the corner medicine cabinet was an eye sore. We removed the low pony wall which allowed more space for a larger vanity and more room for the tub area. A new marble countertop was installed and two Zen vessel sinks sit nicely atop. The faucets were set on the sides of each sink for interest and convenience. 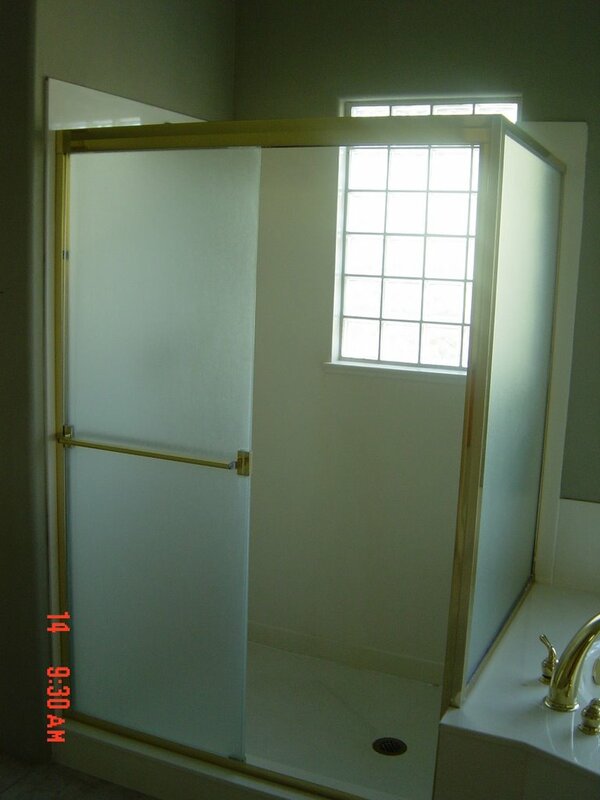 Plus we had to allow space for the two medicine cabinet doors to open, they’re behind and part of the mirror. New light fixtures were installed above each sink providing ample lighting, as well as a nice look for the room. 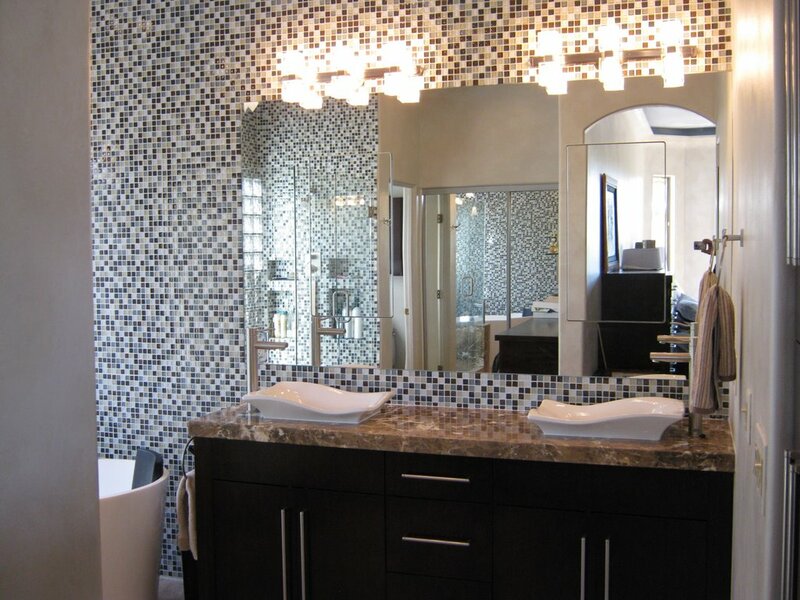 Walls of blue, white and brown mosaic glass tiles were used to add color and flair. The other walls were faux painted with pearl white paint. A chandelier made out of flight paper hangs above the tub. The oval freestanding soaking tub is made of volcanic limestone by Victoria and Albert. We added a backrest for comfort while soaking. A tall sleek floor faucet completes the look. The tub was off center before and cramped into the corner and now the new tub is the perfect size for the corner and just right for the petite homeowner. 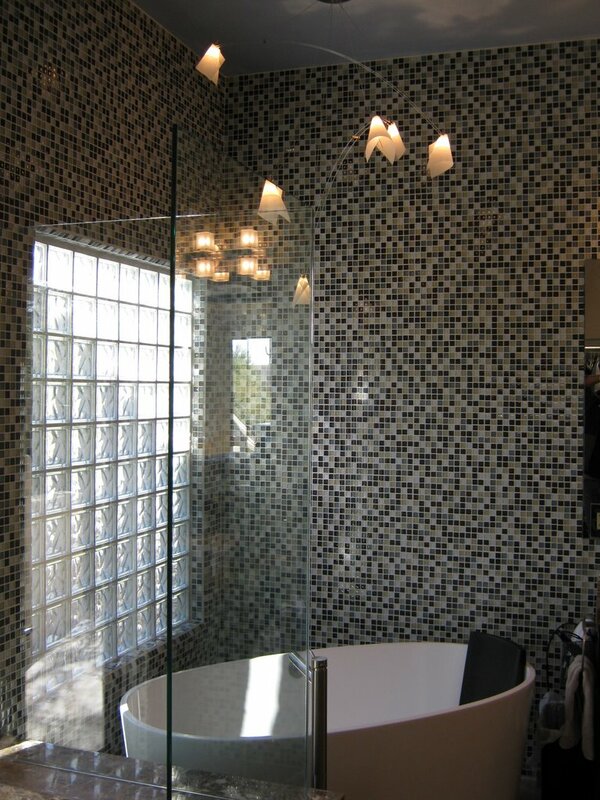 A clear glass panel separates the tub and shower. The glass panel sits on a block of marble, which is used as a bench for the Mrs. 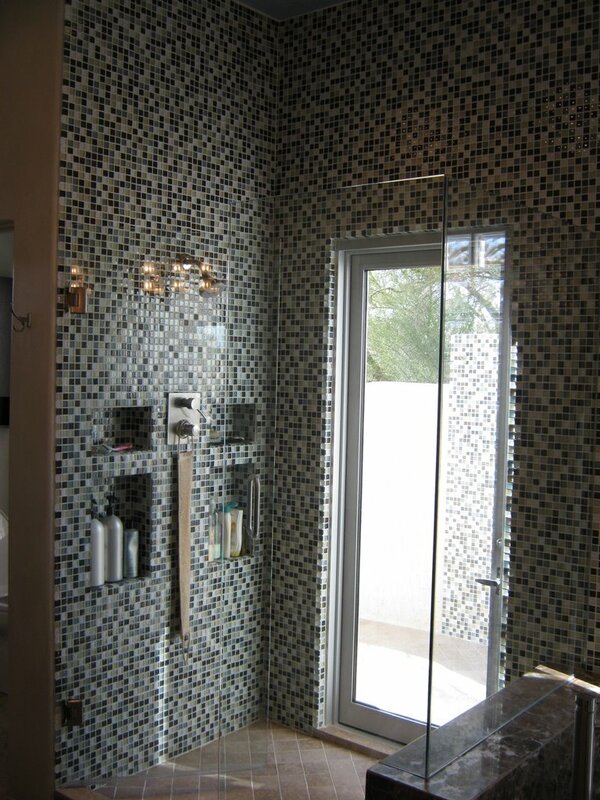 The new shower was made larger and is covered from floor to ceiling with glass mosaic tiles. The new glass enclosure is clear to show off the tile work and also the glass door that leads to a new outdoor shower (A must for the Mr). Custom niches were also designed to hold toiletries. The outdoor shower was built because the Mr likes to be one with nature. 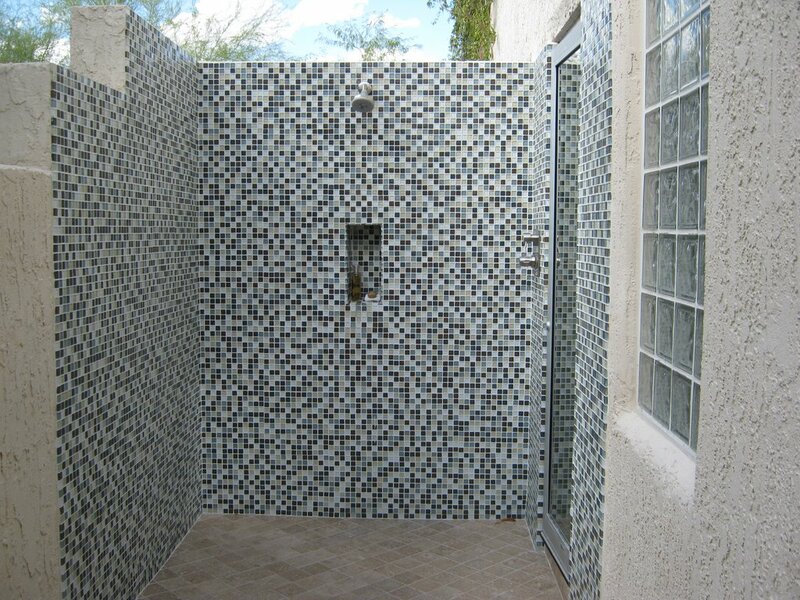 The walls were constructed and covered with the same glass mosaic tiles as the inside shower, creating a continuous look from one to the other. A new light fixture and towel hook were also added for convenience. 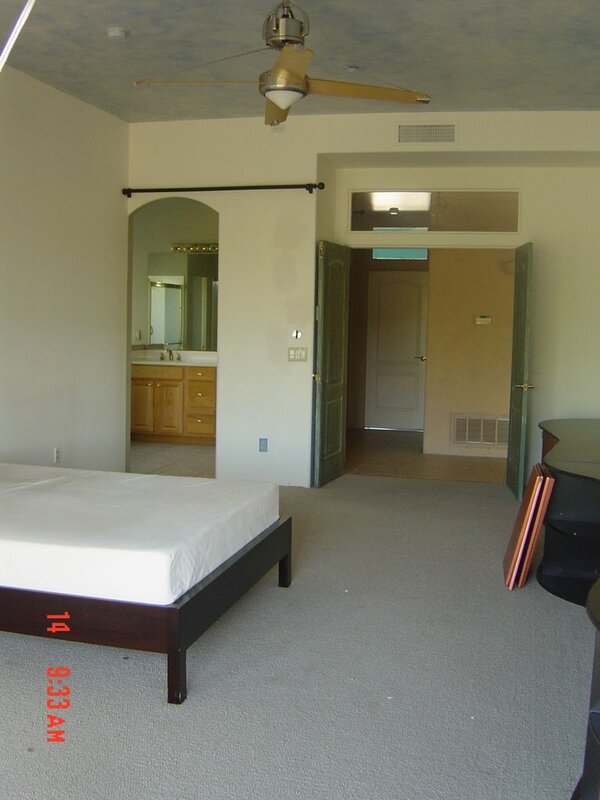 The master bedroom was also revamped with new travertine flooring and pearl white faux painted walls. But the most striking is the authentic sky ceiling with an LED light tray that encompasses the entire room. 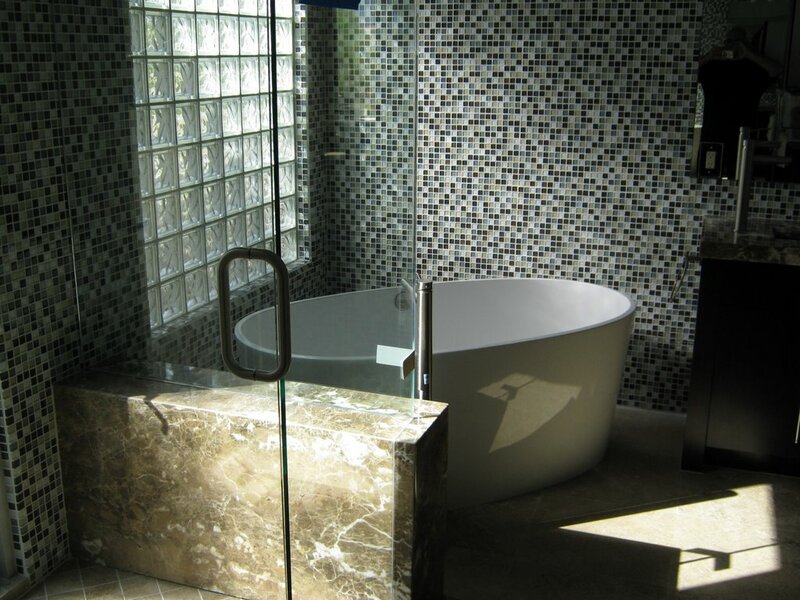 The blue sky works nicely with the blue tile in the master bath and both rooms were transformed into a beautiful spa-like atmosphere. 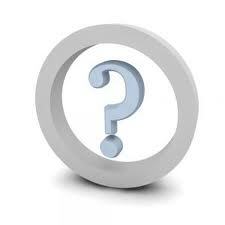 Please feel free to leave a comment or ask a question regarding this post, we’d love to hear from you! 1) HIRE AN UNLICENSED CONTRACTOR – many consumer-protection agencies are reporting an increase in home improvement complaints. The complaints are about contractors who do shoddy work or abandon the job half-way through or better yet never see the contractor again after giving them a huge deposit to start the work. Unlicensed contractors are actually a liability for the homeowner and can expose you to considerable financial risks ranging from repairs to rebuilding to medical costs. Unlicensed contractors have no legal regulations to abide by or professional standards to follow. Unlicensed contractors may not even have the proper skills, knowledge or ethics to do a home renovation project. Unlicensed contractors can be subject to fines and even arrest and prosecution for performing construction work without a license. Did you know that your homeowner’s policy does not cover unlicensed contractors? A licensed contractor must have the proper training and expertise in the trades they are practicing. They must follow legal regulations, safety and building codes. A licensed contractor must be bonded and insured. Hiring a licensed contractor can’t always guarantee you’ll get a quality job but it does provide you with some peace of mind that the contractor does have adequate knowledge and expertise in their trade. Most states require a contractor to be licensed. Many agencies will verify a contractor’s background and years of experience to make sure that person is qualified to hold a license. Many states even require a contractor to pass an extensive written exam. Hiring an unlicensed contractor is the homeowner’s responsibility, too. If homeowners didn’t hire them, they would be forced to either get the necessary license or stop the improper work all together. REMEMBER YOU HAVE NO RECOURSE AGAINST AN UNLICENSED CONTRACTOR. Most homeowners are confused about what work a “handyman” can perform. In the State of Arizona a homeowner can NOT use a “handyman” if the work requires a local building permit. According to Arizona’s ROC, the total cost of the project, including labor, materials and all other items does not exceed $1,000.00. Total cost of the project as an example means, a “handyman” cannot build a brick fireplace for $1,000.00 in a $10,000.00 addition to a home. The “total” cost of the project would be considered as $11,000.00. In such cases, the “handyman” would be required to be a licensed contractor. In addition, homeowners are also confused when it comes to interior designers contracting to do remodel work or acting as a construction manager. 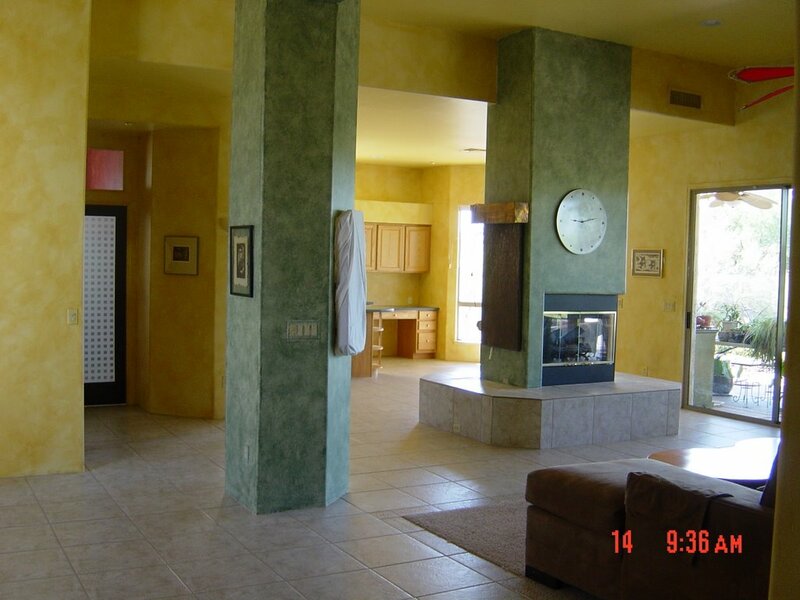 An interior designer must be a licensed contractor to do any type of remodel/construction work. They cannot bid or enter into a contract with a homeowner for any type of construction work. Interior designers can be a great asset to your renovation by helping you select materials and products, space plan, add window treatments and new furnishings. However, they cannot bid or enter into a contract with you for any type of construction work unless they’re licensed in remodeling or a general contractor. The reason for these licensing requirements is to protect the health, welfare and public safety and to promote quality construction in Arizona. If you’re planning on doing any type of renovations to your home be sure to hire ONLY licensed contractors. You wouldn’t hire an unlicensed doctor or lawyer to work for you, so why would you risk your own safety and property value by hiring an unlicensed contractor? 2) CONTRACT WITH THE WRONG CONTRACTOR – don’t contract your bathroom remodel to the roofing contractor or have your electrician install your tile floors. Be sure to hire the appropriate contractor who is qualified and licensed for the specific work you want preformed. It is wise to hire a General Contractor because they have knowledge and expertise in ALLareas of construction. They can do the pricing, scheduling and are the liaison between you and the subcontractors. Hiring a General Contractor can save you a lot of time and money and also give you peace of mind because your entire project can be handled by one person. 3) START WITHOUT A PLAN – it is imperative to have a plan when doing any type of improvements to your home. I’m very surprised at how many people actually start projects and think they can figure it out as they go. In order to have a successful home renovation you must follow a plan. If you start your project without one, you will have one delay after another and you’ll not only waste time but you’ll waste valuable dollars as well. Be sure the plan also consists of a time line and budget. If your renovation is to update a room or introduce new materials then you’ll need to have a detailed list that encompasses the scope of the work and details. If you’re doing larger projects, like a full kitchen remodel, an addition or expanding a room then you’ll need to invest in drawings, construction plans and documents. For some projects it can be beneficial to hire an architect for complete drawings, elevations and details. Planning ahead will not only save you time and money but it will give you peace of mind. 4) ATTEMPT “DO IT YOURSELF” PROJECTS – Many homeowners attempt DIY home projects in an attempt to save money, but many go wrong. Over 25% of these homeowners have to call in a professional to either fix the damaged work or to complete the project. Many times the professional has to start from scratch because it’s too difficult to salvage the substandard job. Most DIY projects take three or four times longer than it would take an experienced professional contractor to do. Many people don’t have this much time to spend/waste. So many homeowners are never really satisfied with their DIY projects. Very often when it comes to resale, no one is willing to pay top dollar for inferior work so they end up losing money in the end. 5) SPENDING TOO MUCH OR NOT SPENDING ENOUGH – I see this oh so often…many people just filling their home with upgrades that the real estate market isn’t going to support. And on the other hand I see people trying to put in junk in hopes to make a ton of money on a resale. It is not wise to do either. Make sure the upgrades you put into your home renovation project are appropriate to the home’s market value and the standards of the neighborhood. When renovating use quality products and materials that the area can support so you can recoup the money you spent if you do decide to sell. Spending money on a good quality kitchen and/or bathroom renovation is wise because you’ll be able to recoup the money you invested and your house will “show” well. Know that people are very savvy and they can spot substandard craftsmanship or cheap materials and they will not be willing to pay top dollar for that. ©2010 Cheryl Sandella. 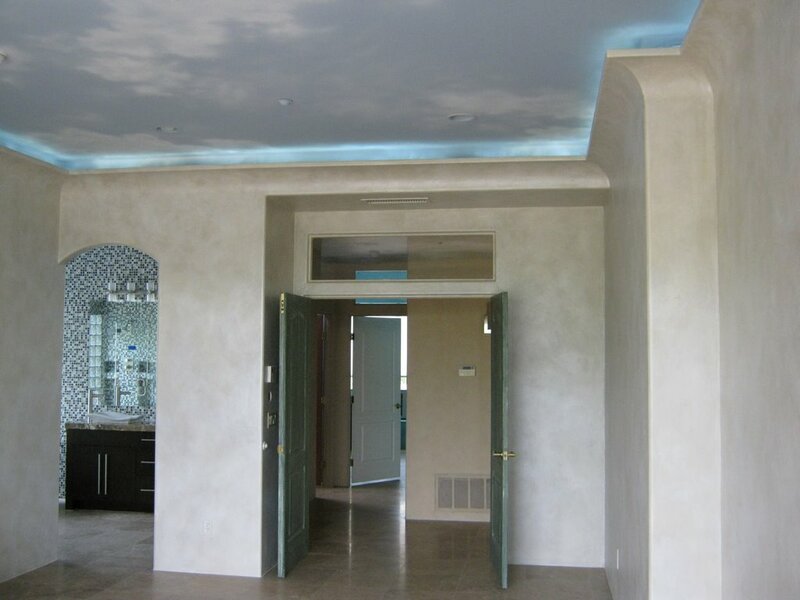 Sandella Custom Homes and Interiors, LLC. Cheryl Sandella, Interior Designer ASID Allied Member and CEO and Founder of Sandella Custom Home and Interiors. She is a talented designer dedicated to providing homeowners with a high level of design standards and expertise, while providing guidance and support throughout the home renovation process. Presenting every homeowner with a precise plan and customized design. Cheryl is known for her keen eye and ability to pay close attention to design and details while never loosing site of the homeowner’s lifestyle, budget and dream. She works closely with her husband and partner of over 30 years, Al Sandella, General Contractor and together they design, remodel and build homes in the valley. To read more about her go to www.sandella.net/aboutus/aboutus.html and sign up to receive the FREE Guide, “How to Create a Design Notebook” and to discover upcoming promotions, programs and services. HDIC showcases a colossal collection of products and services from homebuilders, interior designers, remodelers and landscapers. It also features home décor and furnishings. Explore 40,000 square feet of pure inspiration!